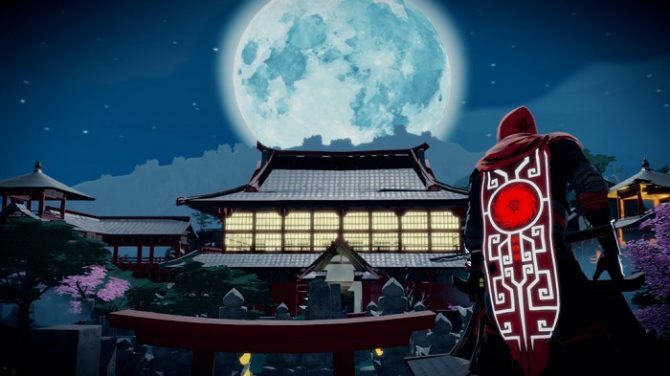 Aragami will be getting a Shadow Edition in the next couple of months, which is set to include the game's upcoming Nightfall expansion and more. 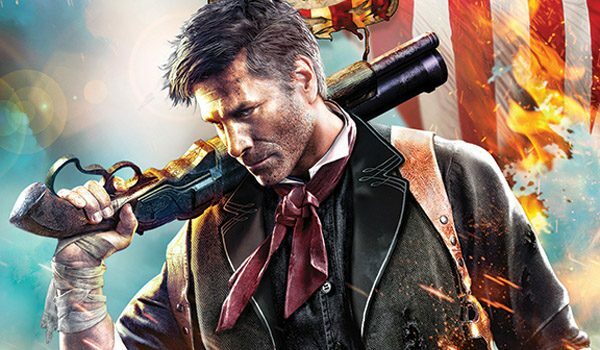 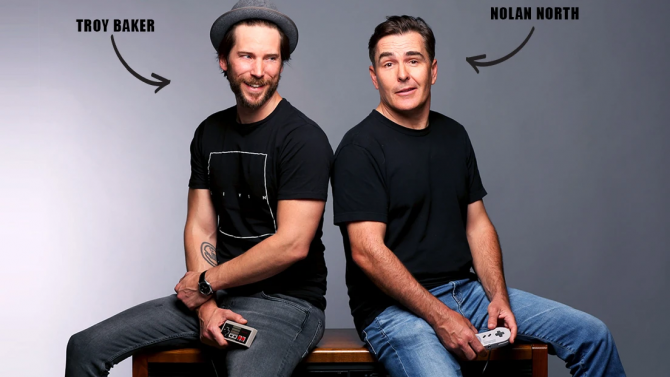 The newest Humble Staff Picks Bundle just went live, and includes to PC, Mac, and Linux versions of games like BioShock Infinite and Punch Club. 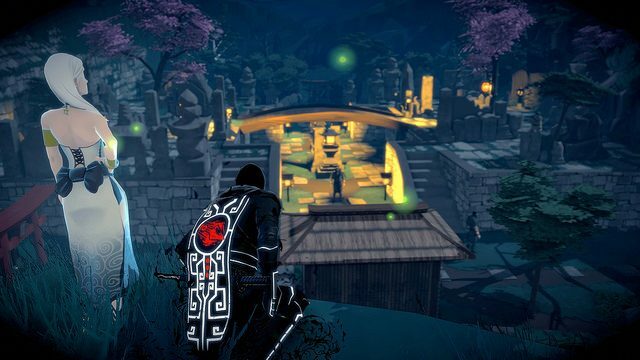 Today, Barcelona-based independent developer Lince Works announced that its third-person stealth game, Aragami, has surpassed 100,000 copies sold on Steam. 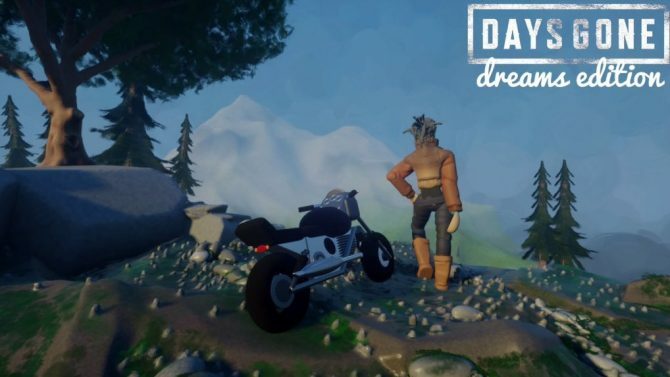 Additionally, the developer announced that a Level Editor and Steam Workshop support has added. 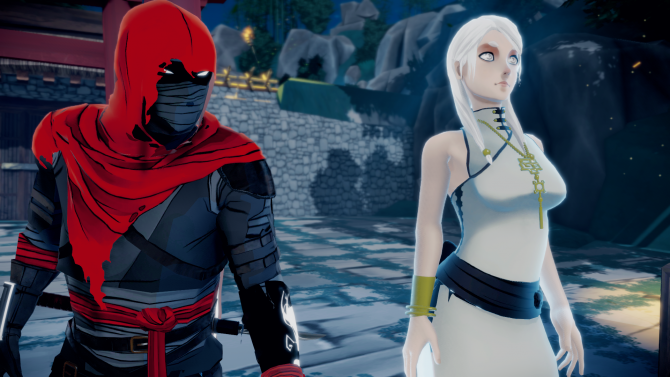 Today, developer Lince Works and publisher Merge Games stealth-announced that a new free DLC pack for Aragami is now available globally on PC, Mac, Linux, and PS4. 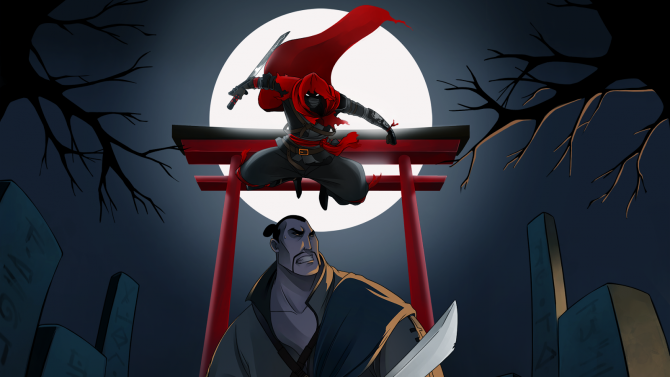 Lince Works revealed today on the PlayStation Blog that Aragami will be coming to PC and PS4 on October 4. 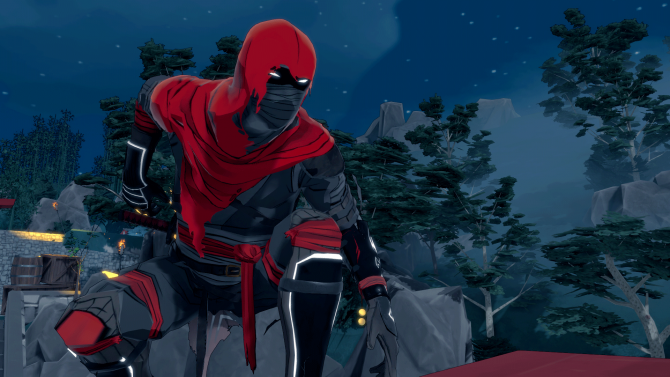 A new announce trailer has revealed that stealth action game Aragami will be released for the PS4.